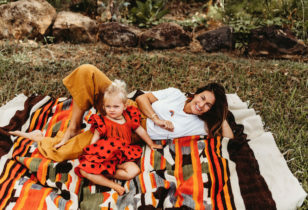 The mama of two on living in 600 square feet. 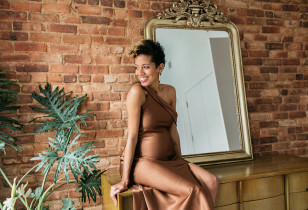 The model and founder of Mama Talks NYC. The travel writer and mama invites us over. 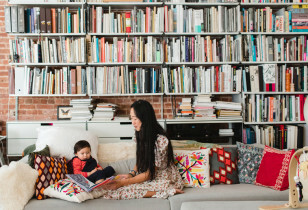 The first-time mother and Brooklyn-based designer. On motherhood & life after losing her son to cancer. The designer, podcaster, and mother of one. The founder of Tutu School & mother of three. 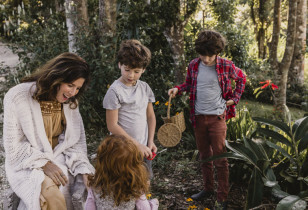 The Oeuf co-founder and kids' design pioneer. The S.F. 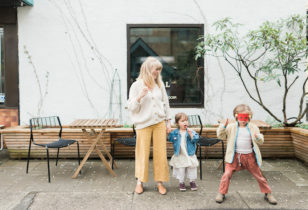 mama on co-parenting and working in tech. The actress and star of the movie Egg opens her doors. Single mom, salon owner, & celeb hairstylist. The Vermont mother of three opens her doors. The lawyer, activist, & mother of two. The Homework designer & mother of one. 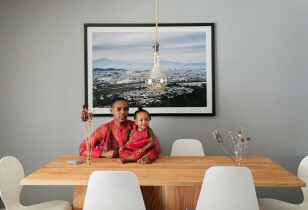 Meet the Seattle mother of 7 (!!!). The Creatures of Comfort founder invites us over. On parenting through loss and breast cancer. A new space for baby Sol, courtesy of Pottery Barn Modern Baby. The mother of two behind East Fork Pottery. The mama of 3 behind Olli Ella.